Revitalization of six historic vacant residential properties in Evanston complements The Port’s holistic, place-based redevelopment strategy in the neighborhood. The foreclosure crisis left Evanston with more than 300 vacant properties. 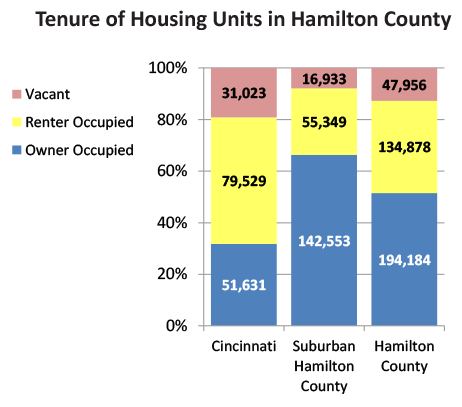 Since 2013, The Port, in conjunction with the Hamilton County Landbank, has built or rehabbed 27 vacant homes for sale through the REACH program, restarting a market for private home sales after nine years without one. 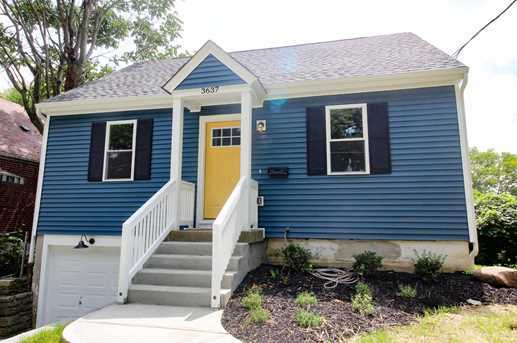 Continuing The Port’s neighborhood revitalization and housing affordability strategies, the Homesteading & Urban Redevelopment Corporation (HURC), a nonprofit homesteading initiative managed by The Port, began fully rehabbing six vacant, severely blighted, single-family homes in August 2018. These homes will create homeownership opportunities for low- to moderate-income individuals and families. They will be listed on the MLS and marketed through a partnership with Catholic Charities Southwestern Ohio, which will provide information and support to eligible buyers. 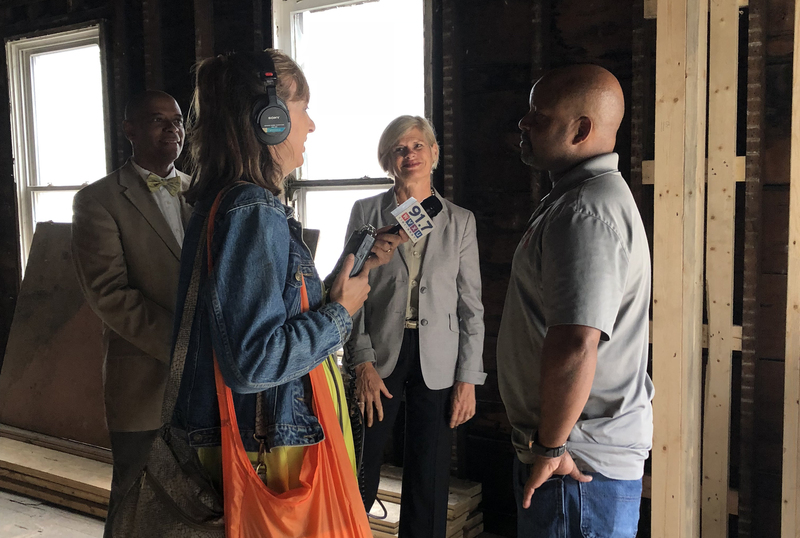 Evanston HURC is being funded by the City of Cincinnati’s NOFA funding procurement process, LISC Cincinnati and the Greater Cincinnati Neighborhoods Housing Revitalization Loan Fund established by the Greater Cincinnati Foundation. The Port uses the Loan Fund to rehab foreclosed, vacant residential properties into homes ready for sale. Two non-profit organizations managed by the Port – The Hamilton County Land Reutilization Corporation (Hamilton County Landbank) and HURC – are eligible borrowers. Both have a track record of acquiring abandoned properties, rehabbing and selling them at a range of prices. Housing is a vital component of The Port’s strategic vision to revitalize neighborhoods holistically. In October 2017, HURC learned it would receive $300,000; part of the $6.4 million in NOFA-funded projects for Cincinnati neighborhoods. The goal of NOFA is producing housing products that help achieve PLAN Cincinnati’s goal of providing a full spectrum of quality housing options for individuals across income groups and in all stages of life. The Homesteading & Urban Redevelopment Corporation (“HURC”) is a 501(c)(3) Ohio nonprofit corporation focused on community housing improvement throughout the region and in particular the renovation of homes in low to moderate income areas. Since 2015, The Port has functioned as the HURC’s management agent, staffing it with Port employees and providing all administrative and executive services.